With the holiday travel season here once again, many people are starting to make arrangement to go and see family in different parts of the country. When driving a long distance in your car for the holidays, you will have to take the time to ensure it is in good shape. 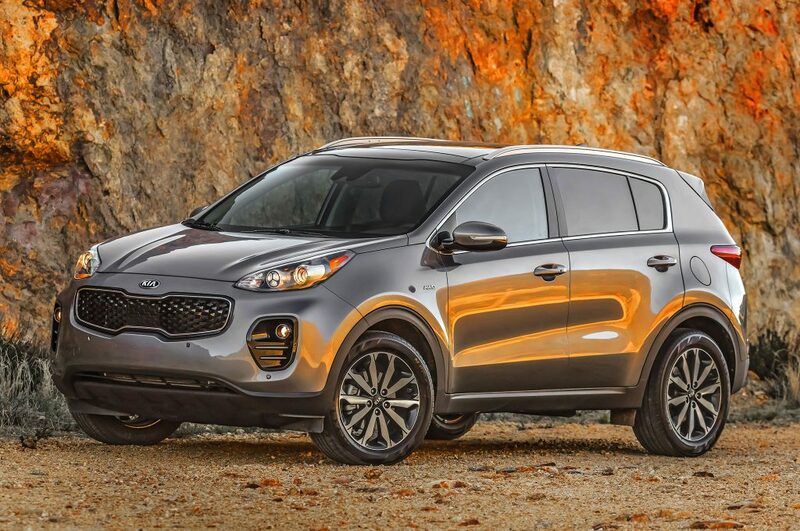 The money invested in buying a Kia Sportage in NJ means that you will need to work hard to make sure your investment is well taken care of. Read below to find out about some of the most common repairs that may leave you stranded on the side of the road. One of the most common vehicle repair issues that you may face while traveling is a flat tire. As time goes by, the tires on a car will begin to wear down. Neglecting to have the tires properly rotated and care for will lead to the tires causing problems on long trips. Rather than having your trip interrupted due to bad tires, you will need to get them inspected and repaired by knowledgeable professionals. During the colder months of the year, one of the main things that you will have to be concerned with are the charging components on your vehicle. The extreme temperatures that winter brings can wreak havoc on the overall functionality that a vehicle’s charging system has. Having the alternator and battery checked before a long trip is a great way to reduce the chance that they will cause you issue on your journey. If you need help with the maintenance of your vehicle, then the best place to go is Gateway Kia in North Brunswick, NJ. Their team of experienced technicians will have no problem getting a car repaired and back on the road in a hurry. Bringing a vehicle to a stop is something that most car owners do on a daily basis without much thought. 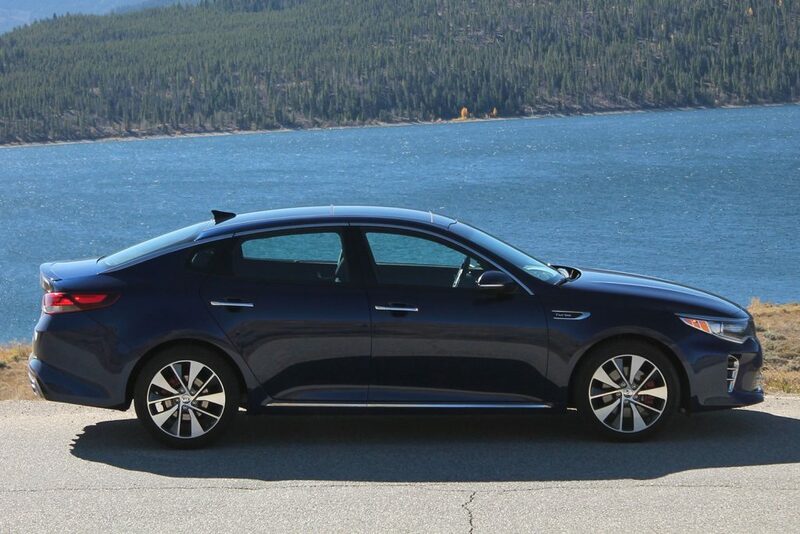 The braking components on your used Kia Optima Hybrid in NJ perform a very important and specific function. Just like any other part of a car, eventually, the braking components on your vehicle will begin to wear out. If you start to notice a scraping or grinding noise when you are trying to bring your car to a stop, then chances are you have damaged braking components. Below are some of the most common fixes for these types of noises. Among the most common causes for brake noise are worn out brake pads. The brake pads on your vehicle will only last for a short amount of time. The more driving and stopping you do on a daily basis, the more wear you will cause to your brake pads. Most of the brake pads on the market have wear sensors that will make a screeching noise once the pads are worn down to a certain point. Neglecting to notice and act on this warning sign can lead to a variety of additional damages. Another very common cause of brake noise is a frozen caliper. If the caliper does not have enough fluid to compress the pads down on the rotors, then you will usually hear a high pitched squealing sound. The only way that you will be able to fix these issues is by taking the time to have the calipers replaced. In order to get this type of repair done the right way, a person will have to take the time to find the right professionals to help them out. The team at Gateway Kia in North Brunswick, NJ will be able to get braking repairs done the right way in a timely manner. With the snow filled days of winter right around the corner, now is the time that most drivers are starting to prepare for the dangerous road conditions this weather can bring. 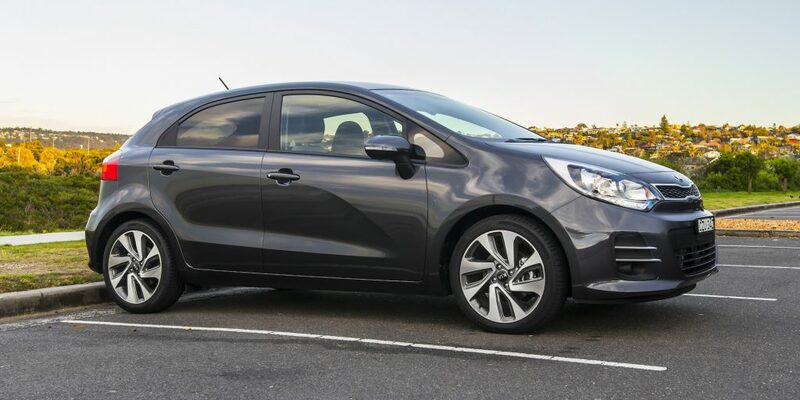 When you have a Kia Sorrento or a used Kia Forte Koup in NJ, you will have to take the time to ensure the vehicle in question is in good shape. Statistics show that nearly 70% of all winter related injuries will take place in an automobile. Below are some of the things that you need to think about when trying to prepare yourself and your car for severe winter weather. There have been many reported cases of New Jersey area drivers skidding off of an icy road and having to spend the night in their car until help arrives. If you find yourself in a situation where you are stranded and unable to move your car due to ice, you will need to have the tools needed to survive. One of the best things that you can have in your vehicle during the winter months is a shovel. Having a shovel will allow you to dig out the snow around your tires and get back on the road in a hurry. Having a roadside emergency kit that is filled with things like a flashlight, phone chargers and waterproof matches can come in handy in a situation where you are stranded on the side of an icy road. You will also need to pack things like a thicker winter coat and a multi-tool to help make this type of experience a bit more manageable. The professionals at Gateway Kia in North Brunswick, NJ will be able to help you get your vehicle ready for winter. For most car owners, making sure that their vehicle is running at peak efficiency is a big deal. 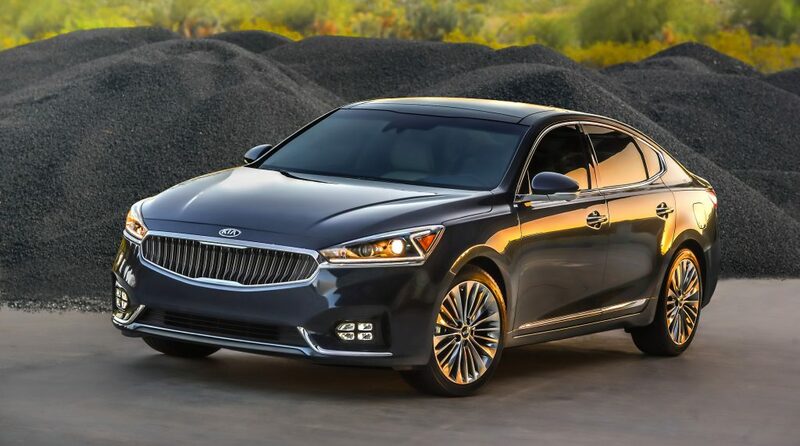 Buying a new Kia Cadenza in NJ is a big deal and will require a person to invest a lot of money. If a car owner fails to provide the right amount of maintenance to their new vehicle, then they run the risk of it breaking down. In some instances, there will be car repair issues that cause a decline in fuel efficiency. The following are some of the car parts that can reduce fuel efficiency if they have gone bad. In order for a car to start and run properly, the spark plugs will have to worry the right way. Over time, the plugs in a car will begin to deteriorate and will have to be replaced. If there are bad plugs that go bad and are not replaced for a long period of time, they can cause fuel efficiency issues. The bad plugs will also cause a car to run sluggishly. Rather than having to deal with the fallout of having bad spark plugs, a car owner will need to replace this components as soon as issues are discovered. Keeping the right air and fuel mixture is a vital part of a smooth running engine. If this mixture is off, it will cause a car to waste a lot of gas. The oxygen sensors in a car help to strike the right air/fuel balance. When these sensors go bad, they will cause problems with fuel consumption. The best ways to get these sensors replaced is by hiring a professional to do the work. When the time comes to get these components of a car replaced, you will need to contact Gateway Kia in North Brunswick, NJ for help. Owning a car comes with a lot of responsibility. While there are a variety of things that a car owner can do on their own to take care of their vehicle, there are a number of things that will have to be handled by professionals. 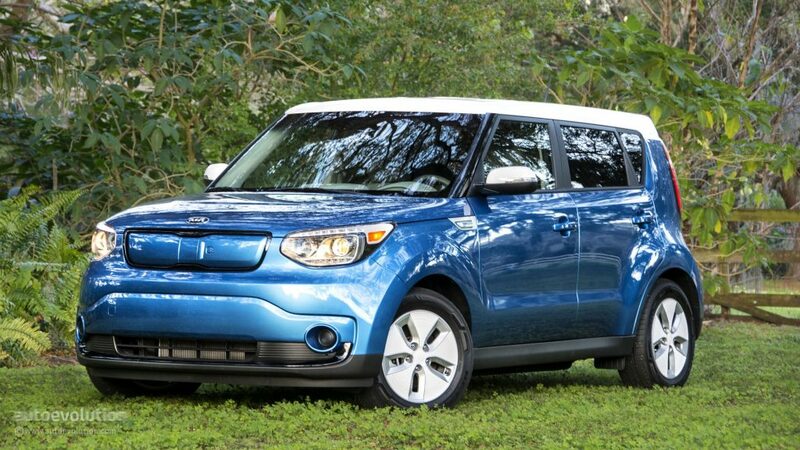 After buying the right used Kia Soul for sale in NJ, you will have to keep the vehicle maintained in order to ensure it is reliable. If you are going to be doing some of the maintenance work on your vehicle, then here are some of the things that you will need to purchased. More often than not, you will have to elevate the front end of your vehicle when attempting to do maintenance procedures. The only way you will be able to do this is by getting a quality pair of jack stands. Having these stands will allow you to jack up your vehicle in a hurry and get the work needed done quickly. Before purchasing a set of jack stands, you will have to find out how much weight they can support. While a new pair of jack stands may be a bit expensive, they are well worth the money due to the convenience they can offer. Once you have the vehicle elevated properly, you will need a socket set and ratchet to get components of the car removed. You may be surprised to learn just how many different socket sets there are on the market. Ideally, you want to get a set that has a warranty so you can get them replaced if they break. If you find yourself in need of professional help when it comes to the maintenance and repair of your vehicle, then call the professionals at Gateway Kia in North Brunswick, NJ. Living in an area that is known for extreme winter temperatures can be a bit stressful at times. In order to lessen the damage of extreme winter weather, you will have to take the time to properly prepare. 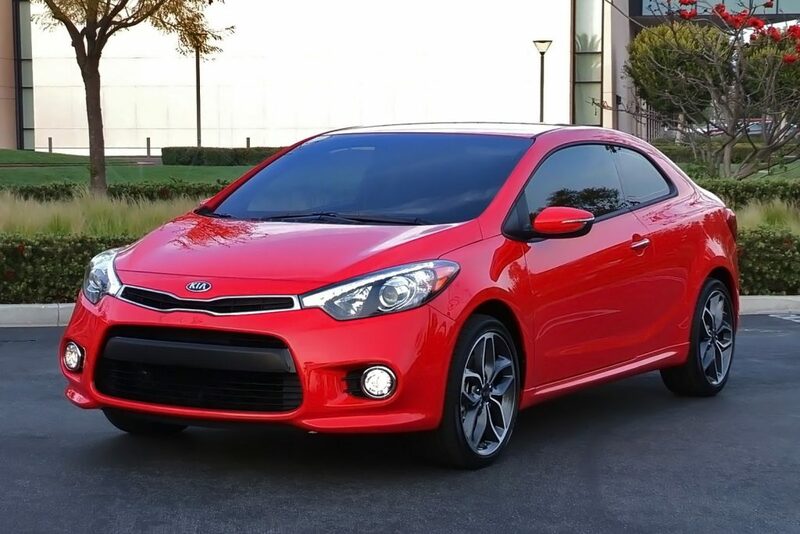 Once a person has purchased a used Kia Rio for sale in NJ, they will have to take the time to ensure it stays in good working order. Here ae some of the things that you will have to do when trying to get your vehicle prepared for the extreme winter weather that is common in the state of New Jersey. When trying to ensure that your car is in good shape for the winter, you will need to get all of the components of your charging system checked out. Taking the vehicle into a certified mechanic is the best way to get things like the battery and alternator checked out. The extreme temperatures of winter can cause a variety of problems with a car’s battery. If the mechanic tells you that your battery is not holding a charge, then you will have to get it replaced in a hurry. The next thing that you will need to check when attempting to keep your car safe during the winter months are the tires. If the tires on a vehicle are worn down, then it will be very dangerous to drive on them when icy road conditions are present. The tires will lack the grip needed to grab the road and avoid slipping all over the place. Whether you need a new battery installed or a new set of tires, the team at Gateway Kia in North Brunswick, NJ can help.